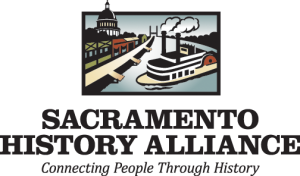 The Sacramento History Alliance (SHA) is a nonprofit, 501(c)3 organization dedicated to making Sacramento’s history accessible to all. 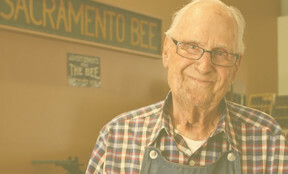 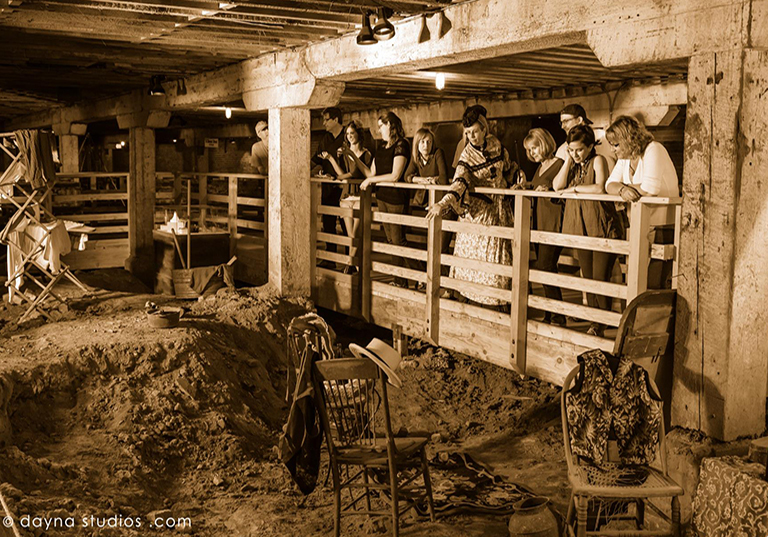 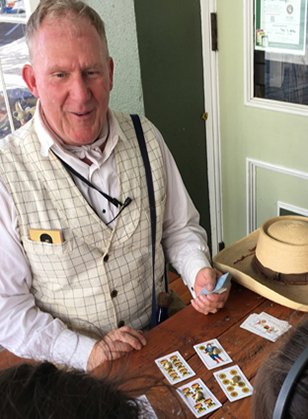 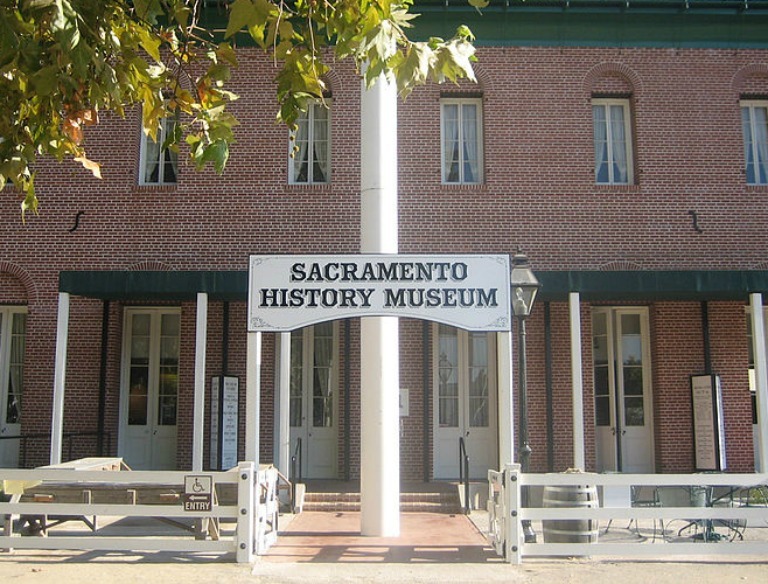 In partnership with the City and County of Sacramento, SHA operates the Sacramento History Museum, creates interpretive programs in Old Sacramento, and supports programs, events, and collections care at the Center for Sacramento History. 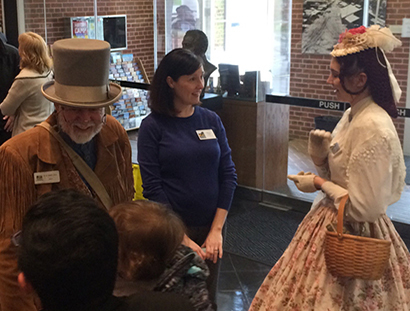 We encourage people to explore our shared history through exhibitions, education and programs, while supporting collections, preservation and partnerships. 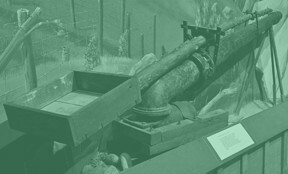 We inspire and connect people through history.